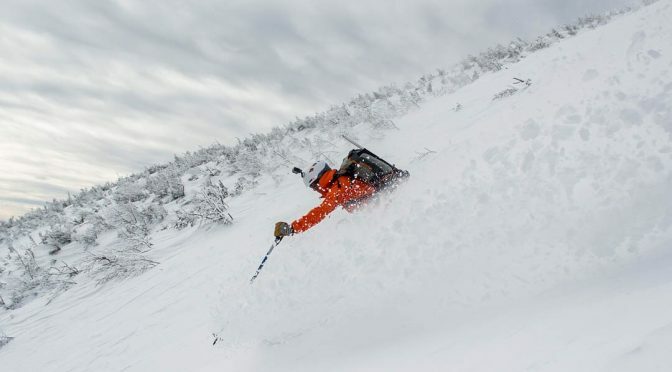 North Conway, NH – In the wake of growing interest in backcountry skiing, the new nonprofit Granite Backcountry Alliance has formed to promote the sport in New Hampshire and Western Maine. The group intends to provide low-impact, human-powered backcountry skiing opportunities to the public. Granite BC will strive to be the unified voice of backcountry skiers to advocate for the expansion, development and maintenance of backcountry skiing, primarily focused on the restoration and revival of former Civilian Conservation Corps (CCC) ski trails, across the White Mountains. Granite BC will provide educational opportunities for ecological awareness, avalanche and general winter safety, and help lead conservation efforts and partnerships with landowners, including the United States Forest Service. Granite BC will advocate in regard to legislation, regulations and rules with public policy makers on new forestry management plans and other polices, similar to other recreational lobbying groups representing snowmobilers, alpine and nordic skiing, hiking and mountain biking. Opportunities to meet with the founders to discuss the organization’s plans for Winter 2016-2017 will be available at its Backcountry Film Festival at 6 p.m. on Saturday, November 19 at International Mountain Equipment in North Conway. More information about Granite BC can be found on Facebook under Granite Backcountry Alliance or message directly to @granite_BC or granitebackcountry@gmail.com.